ParkSavers has the best ticket prices around. 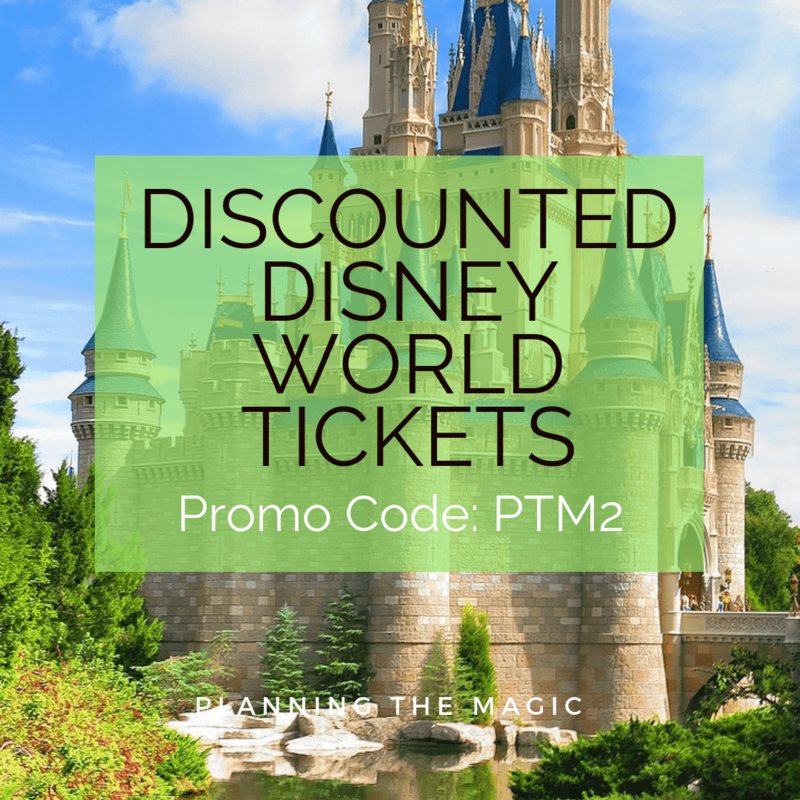 I’ve definitely done my research and compared prices directly from Disney and from other ticket retailers but ParkSavers is the bomb! Park Savers was founded in 2009 on the idea that people want to save money when it comes to taking a Disney vacation. If there’s a way to save on your tickets, hotels, packages, cruises or churros, they will help you have it! They do run out of rooms that qualify for promotions. Must be booked by February 10th. 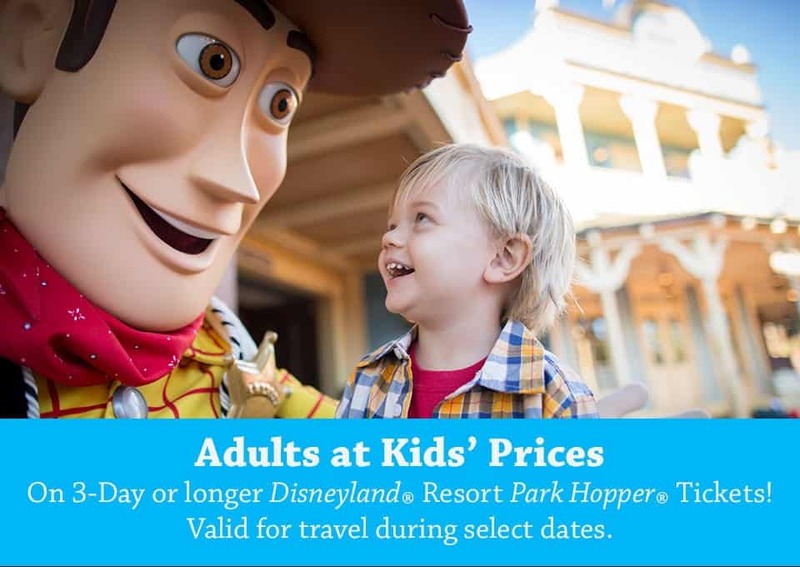 Already have your Disney vacation booked? It can be applied to previously booked trips. Just call Disney and have the offer applied. But there has to be availability. 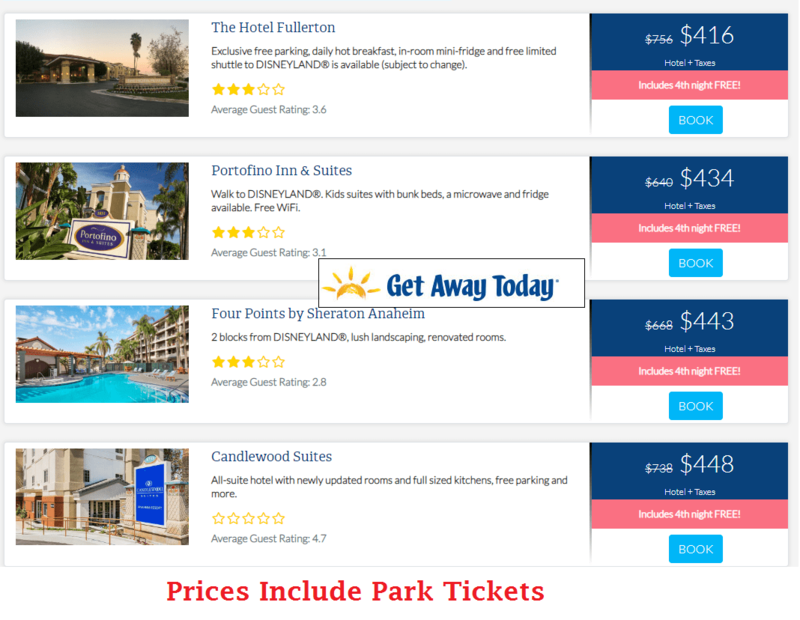 GetAwayToday has been around since 1990 and is the top provider of Disneyland travel and they have the best ticket and hotel deals. 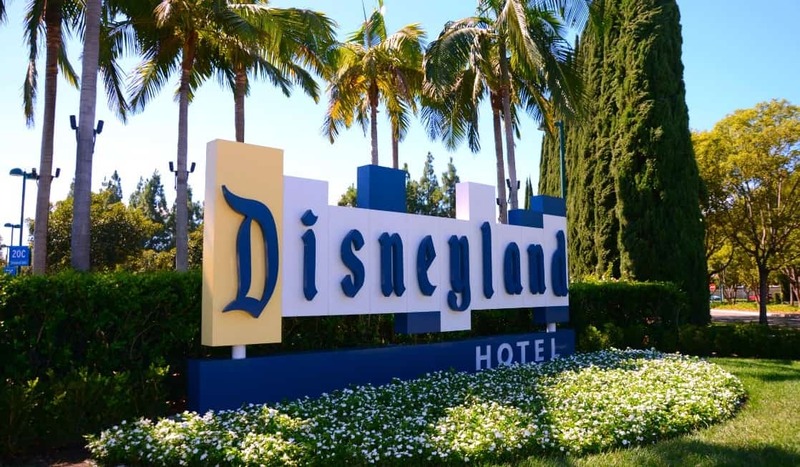 They can help you book your entire Disneyland vacation with layaway plans (from just $125 down and final payment due 15 days prior to travel). 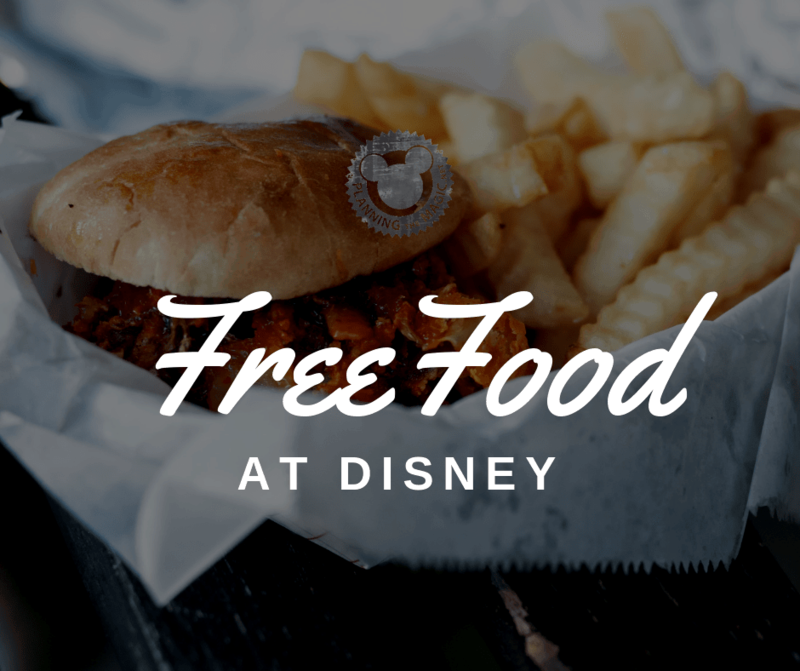 Disney California Adventure Food and Wine Festival will take place from March 1 – April 23, 2019. 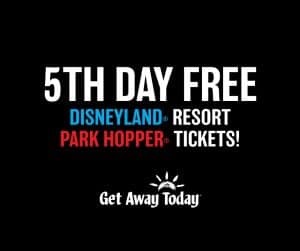 Remember, GetAwayToday can help you book your entire Disneyland vacation with layaway plans (from just $125 down and final payment due 15 days prior to travel). On top of these amazing hotel discounts. 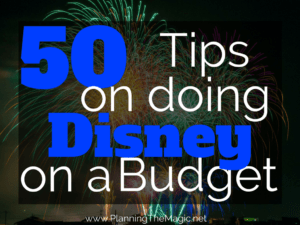 Use these tips to do Disney on a budget 2018 and pinch pennies to still live in the dream at the memory capital of the world, Walt Disney World. 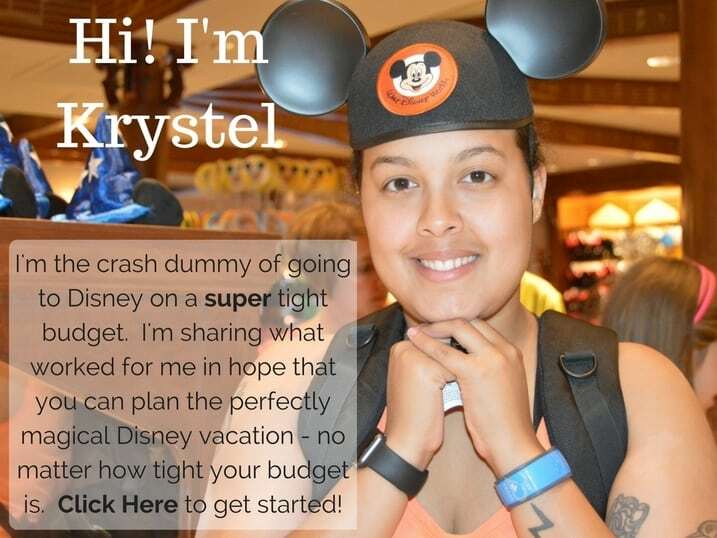 Disney vacations can really get so expensive. 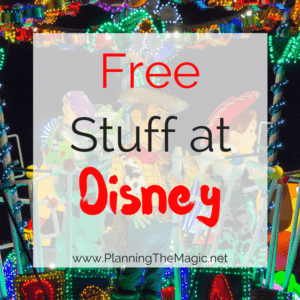 I bring you Disney free stuff, 34 actionable and helpful freebies at Disney World. Let’s start saving money. 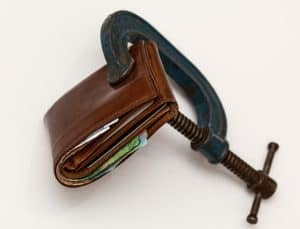 I consider myself financially successful and I owe that mostly to my frugal lifestyle. I buy used, I make money on the side, and I maximize every dollar. Here are my top frugal living tips.